Wedding & Bride has been a leading title in the wedding industry since 2005. 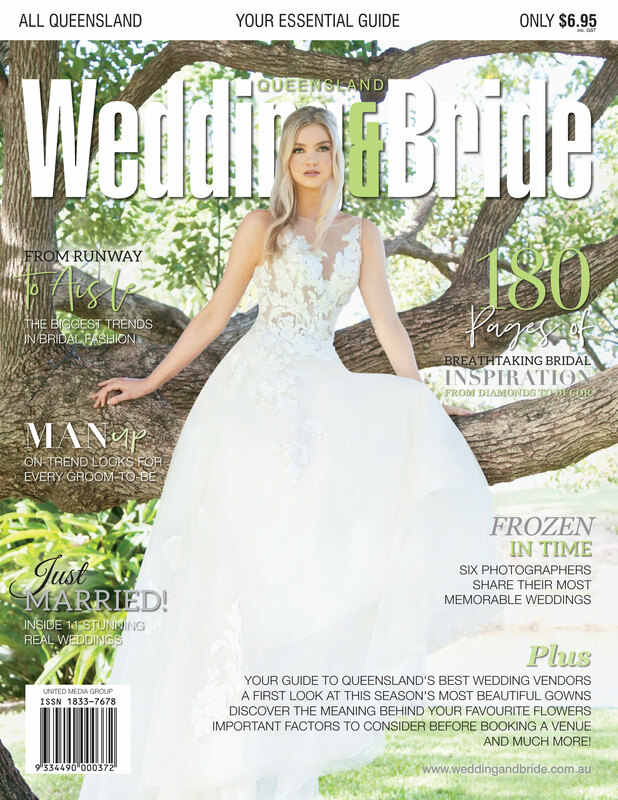 With a sale price of $6.95 and hundreds of pages of both editorial and advertising content, Wedding & Bride prides itself on value for money. 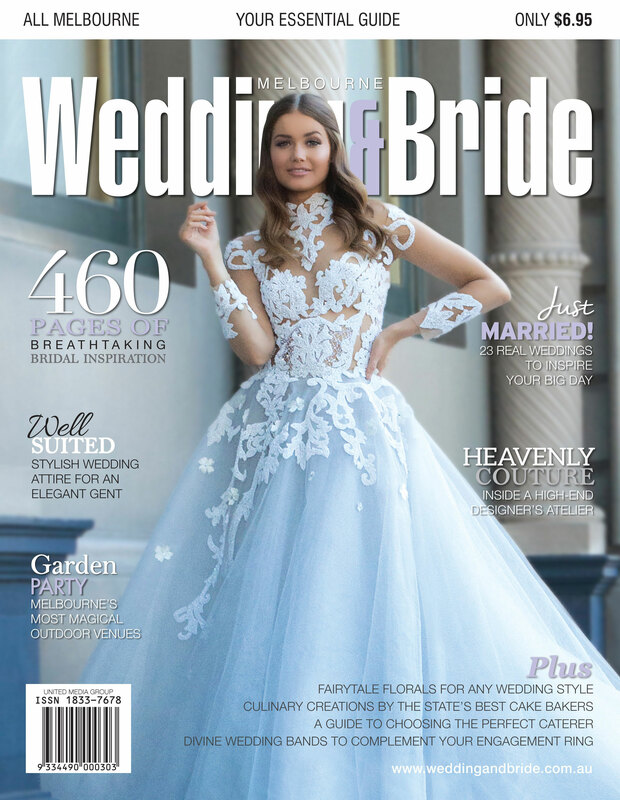 The bi-annual publication is widely distributed throughout capital cities and surrounding areas and is widely regarded as a bible for brides, thanks to its vast range of information and inspiration and incredible sale price. 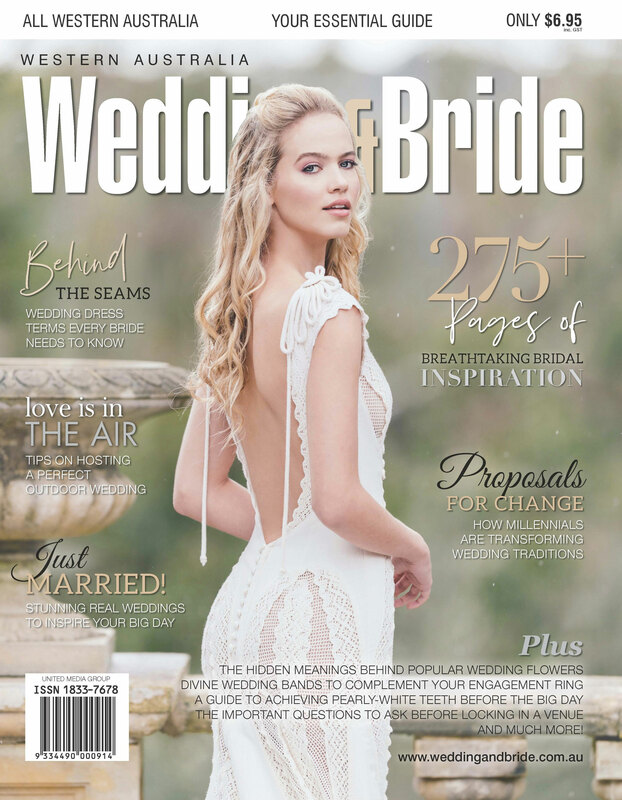 Wedding & Bride is a locally-based magazine featuring advertisers from every facet of the wedding industry. Combined with inspiring bridal photo shoots and a comprehensive range of feature articles, every issue appears modern and appealing to consumers. Furthermore, a strong editorial team ensures Wedding & Bride delivers the latest trends, news and inspiration to our brides-to-be.